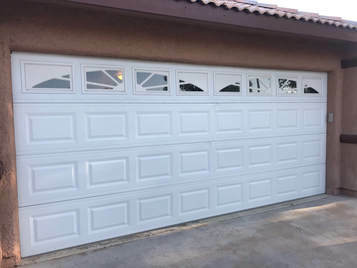 Cedar City Garage door repair and Installation is your number one garage door company in Cedar City. With years of experience with garage doors and garage door openers we ensure that you will be satisfied with a job done above and beyond. 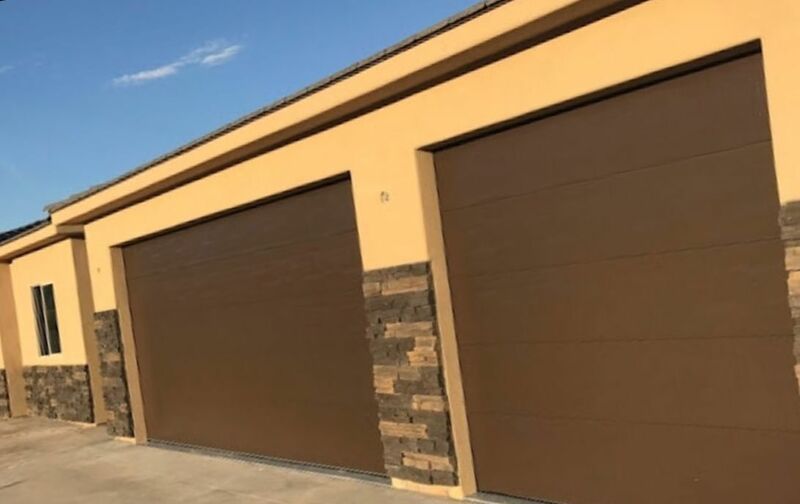 If you are looking to have a garage door installed we have great options for you to be able to chose from that will match the look and style that you are looking for. Getting a new garage door installed comes with more decision making than you might be aware of. it is important to us that you know what you are looking for and what functions you are expecting from your new garage door. We wan to make sure that you are getting the garage door you are expecting. For example are you looking for a basic garage door to be able to park your car and just need it to open and close for you when you need it to and to match the look of your home? Great! Or are you looking for a garage door that is insulated because your garage as much as it is just a garage is also an extension of you home and you are looking to spend a lot of time in there. If that is the case then we want to make sure you are getting a garage door that is insulated to help keep it warm in the cold winter months and cooler in the hot summer months. maybe you would like a few windows in your new garage door to make it feel more open and more like an extra room or living space. Whatever it is you are wanting to do with your garage door, your garage can make a huge impact on this space of your home. We can come out to take a look at your garage door project or we can give you a free estimate over the phone. We would be happy to answer any questions that you have about installing a garage door for you. If there is a specif look that you are looking for we are sure that we can find just the right look and the right color for you.